Greenworks Provides and Decorates Artificial Christmas Trees! We have years of experience in bringing a festive ambience to corporate and business entities that tastefully reflect their image and brand. 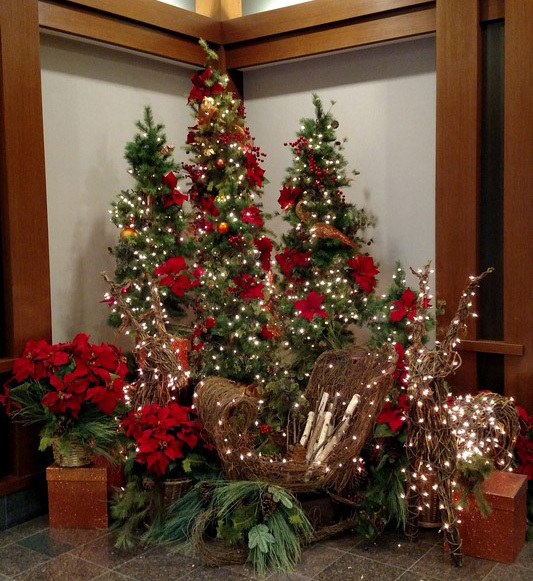 We have an endless list of commercial holiday decorations for your corporate atrium or lobby including an artificial Christmas tree custom designed and completely unique, charming artificial wreaths strategically hung, and beautifully colorful poinsettias to welcome guests at your reception desk and throughout your building. Call us to take care of the design, construction, commercial holiday installations and take-down. We Will Design Your Artificial Wreaths To Be Ready For the Holidays! 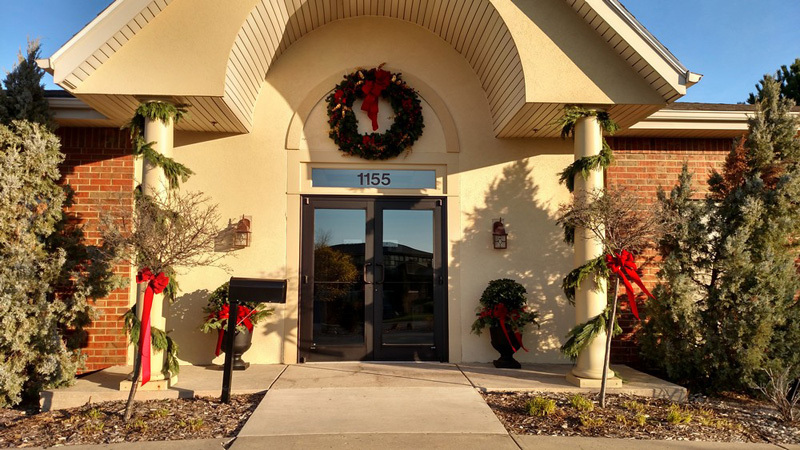 We custom-design artificial wreaths, trim and install artificial Christmas trees for your atrium or lobby and place colorful poinsettias throughout your interior spaces to transform your corporate facility into a holiday wonderland! Call and let us customize a special design theme for early installation. 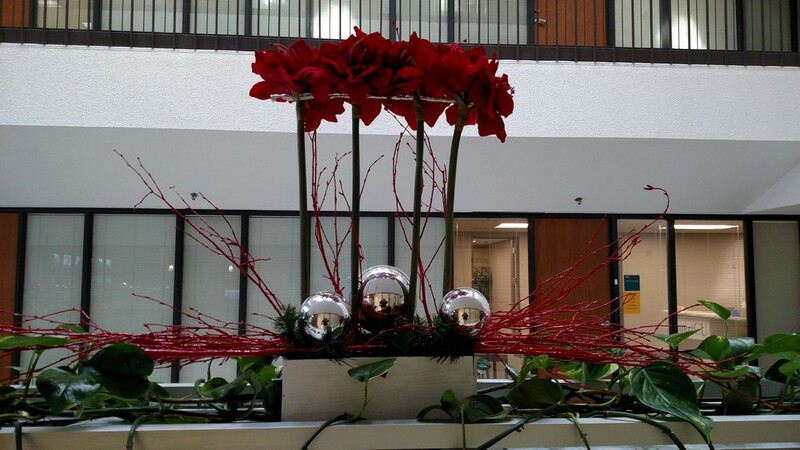 Why Choose Us For Artificial Poinsettias and Centerpieces During the Holiday Season? The traditional classic element of Christmas decorating is the use of floral designs with their festive colors, bold blooms and sparkle.